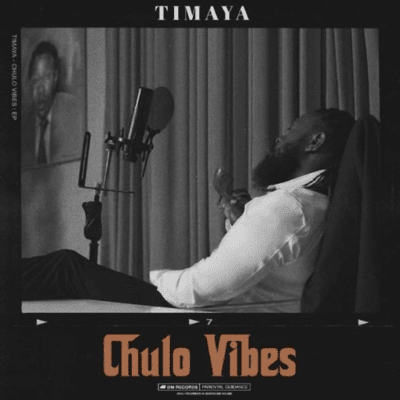 Timaya has announced the release of a new EP titled Chulo Vibes. The singer made this reveal via Instagram with the project’s official tracklist and a caption that suggests the EP would drop in four days. The 9-track EP is expected to be released on Friday, February 8, 2019 with the lead single, 'Balance' and its accompanying visuals already out.